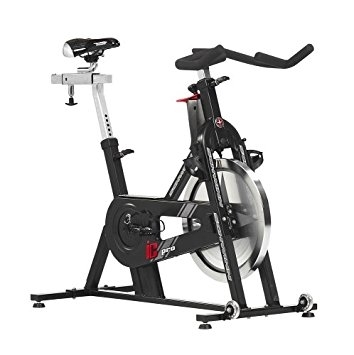 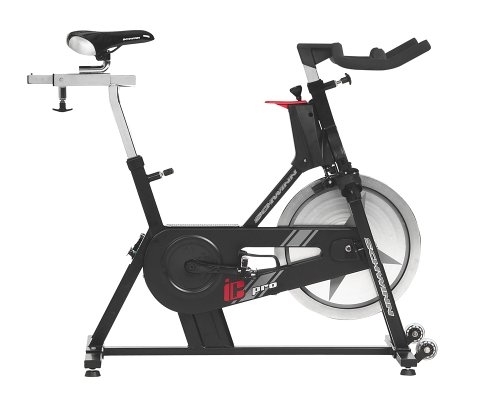 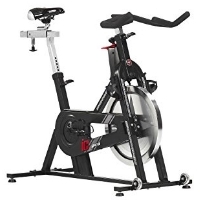 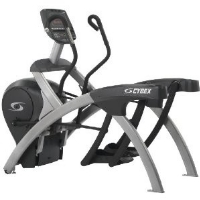 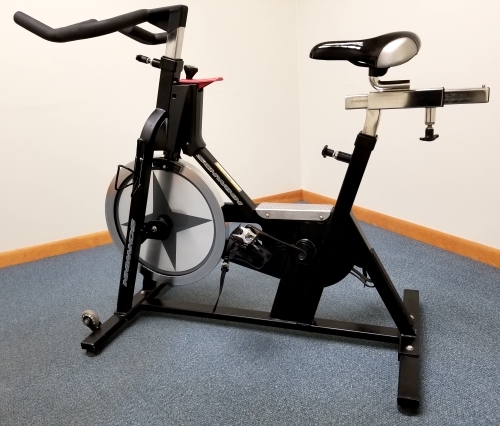 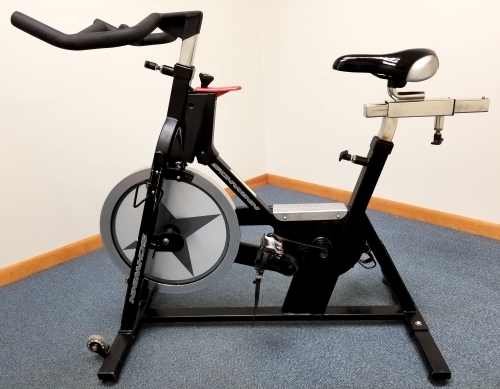 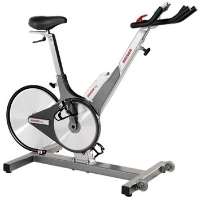 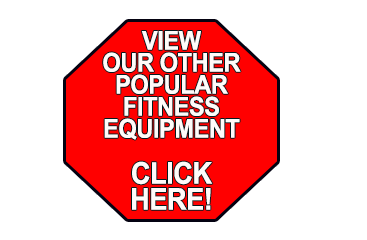 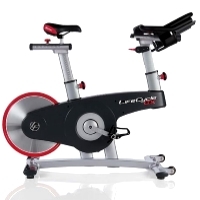 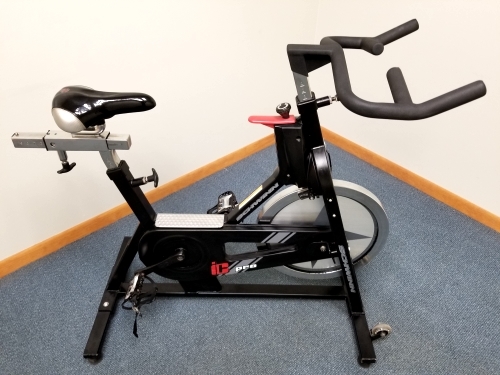 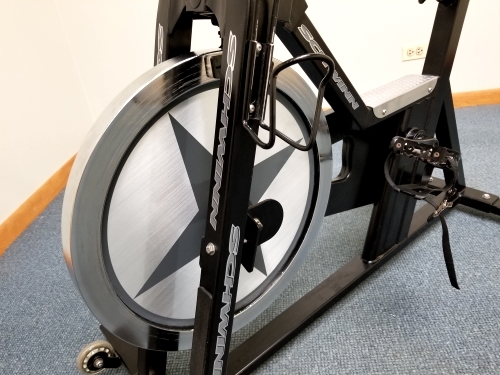 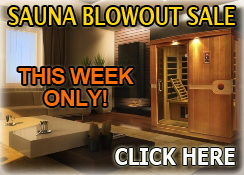 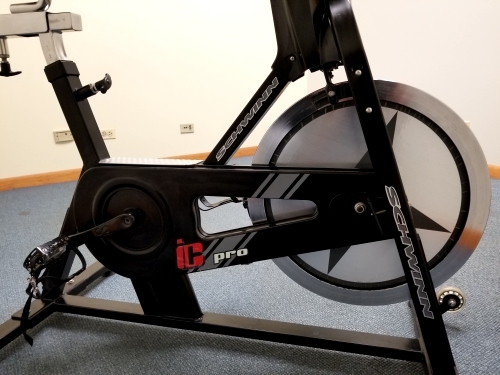 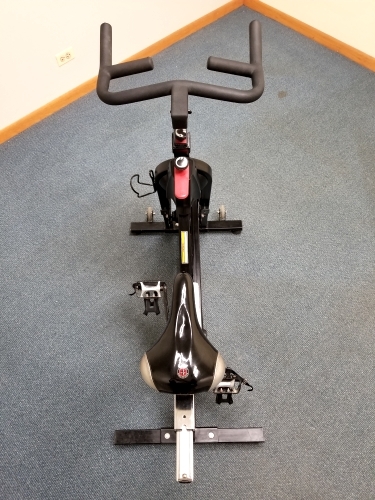 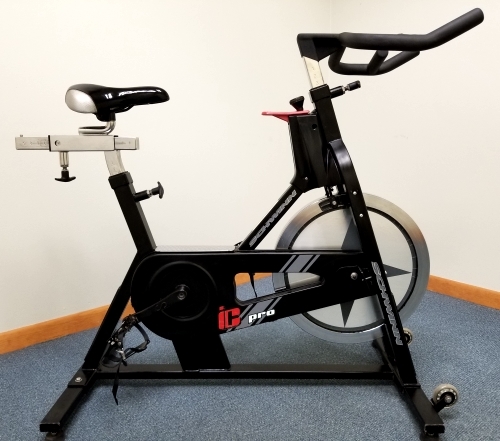 Whether you want to lose weight, gain energy or are simply looking for a workout that's as fun as it is effective, the Schwinn IC Pro Spin Bike Indoor Cycling Bicycle system can help you get into the best shape of your life! 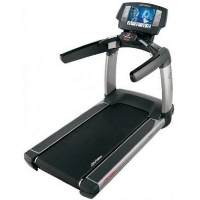 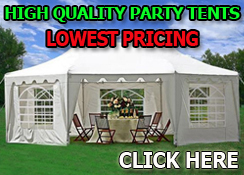 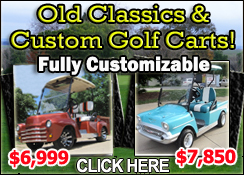 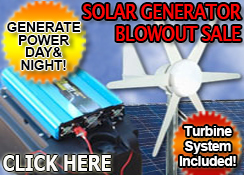 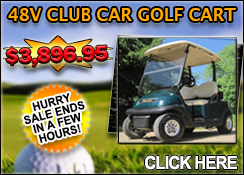 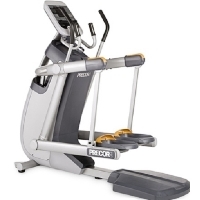 Performance frame is Zinc galvanized and powder coated for durability. 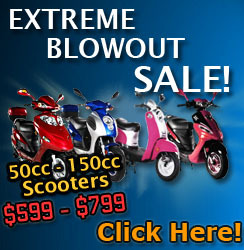 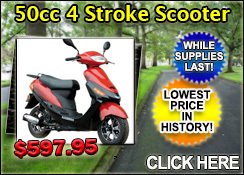 Durable brake pad resistance technology. 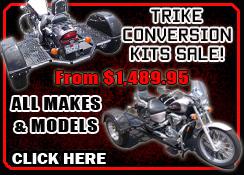 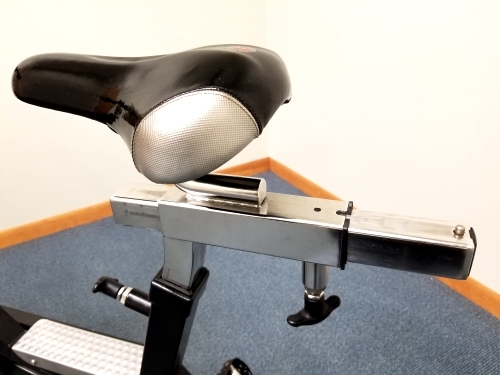 Stainless steel seat slider, handlebars and hardware material for rust-free performance. 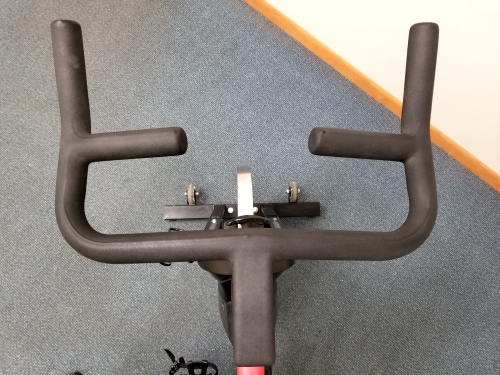 Dual frame-mounted water bottle holders. 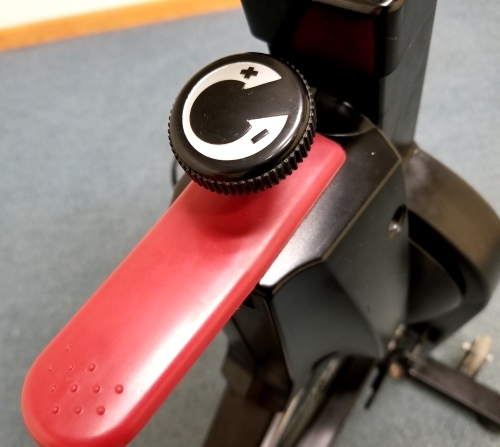 Classic flat pedals with cages included to accommodate regular athletic shoes. 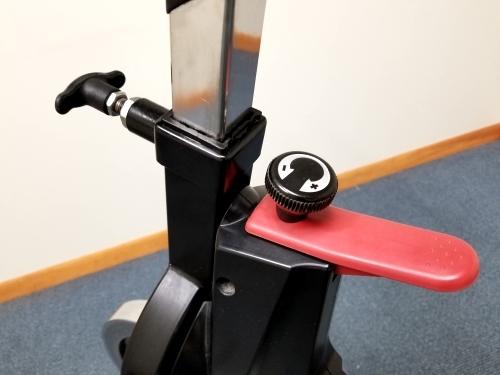 Frame leveling feet keep the bike level during all types of workouts.